7005-T6 aluminum is a type of 7005 aluminum. It is furnished in the T6 temper. To achieve this temper, the metal is solution heat-treated and artificially aged until it meets standard mechanical property requirements.7005 aluminum alloy have good welding performance, heat treatment can be strengthened. 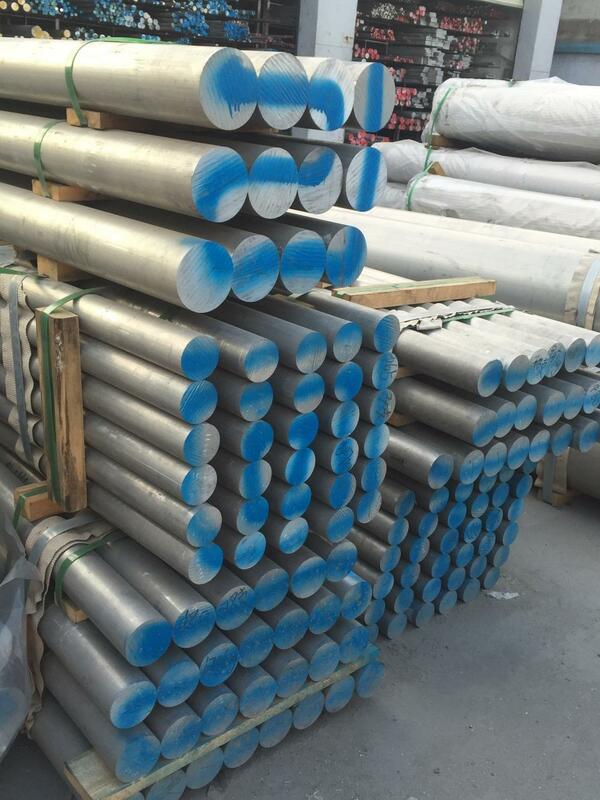 7005 aluminum alloy extruded material, often used in the manufacture of both high strength and high fracture toughness of the welded structure. 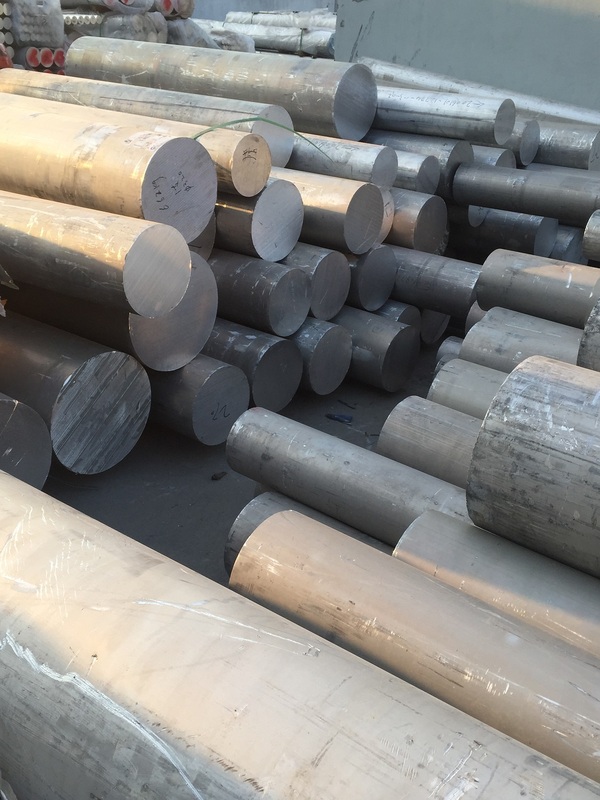 Looking for ideal Aluminium Round Bar 7005 Manufacturer & supplier ? We have a wide selection at great prices to help you get creative. All the Aluminium Round Bar 7005 T6 are quality guaranteed. We are China Origin Factory of 7005 T6 Aluminium Round Bar. If you have any question, please feel free to contact us.